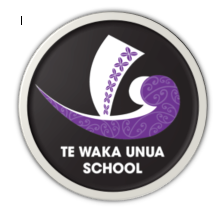 Welcome to the website of Te Waka Unua School. Te Waka Unua School opened in February 2015. We are located on the corner of Ferry Road and Hopkins Street, Christchurch.